Military Mom Talk Radio hosted by Sandra Beck and Robin Boyd, and produced by Rick Swanson, welcomes Josh Garcia of First Financial Consulting inPasadena,California. 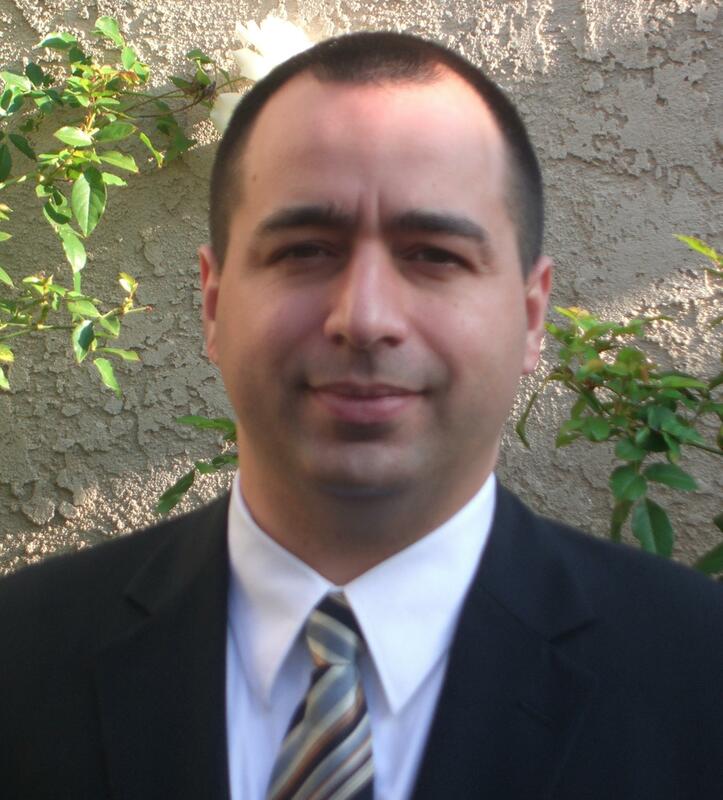 Josh Garcia is a Financial Advisor at First Financial Consulting, a fee-only independent registered investment advisory firm located inPasadena,California. Mr. Garcia works with entrepreneurs, retirees, divorcees, widows, and other individuals on financial planning issues, including investment and retirement planning. Josh is a strong advocate for his clients and believes the only way for individuals to receive independent, analytical, and unbiased financial advice is with a fee-only advisor that does not work on commission or sell financial products. In addition, Mr. Garcia shares his philosophy with clients that while everyone has, or may face, personal and financial challenges, proper planning, knowledge, and a calm perspective help limit risk. Prior to joining First Financial, Mr. Garcia worked at Merrill Lynch and Edward Jones. He is also a member of the Air Force Reserve and proudly served over 6 years as an active duty Air Force Officer where he received the Defense Meritorious Service Medal. In all his positions – from financial services to his various military assignments – Mr. Garcia has developed a lengthy reputation for honesty, commitment and service. Mr. Garcia received a Bachelor of Arts degree fromValparaisoUniversitywith majors in Economics, and International Economics and Cultural Affairs. In addition, Mr. Garcia earned Master of International Management and Master of Business Administration degrees from the University of Maryland University College. Mr. Garcia has also studied at the College for Financial Planning, and he is a candidate for the Certified Financial Planner certificate. Josh and his wife, Sandra, live in thePasadenaarea with their daughter and are active in the community. In his spare time, Josh enjoys spending time with his family, mountain biking, and playing basketball and football. Josh can be found at http://www.firstfinancialconsulting.net.